If your iPhone was locked by mistake or you forgot the password of your iPhone, you may want to know how to get into a locked iPhone without restoring. The security on your iPhone is really formidable. Getting into a locked iPhone without the password is virtually impossible unless you restore the iPhone to factory settings. There is a way you can recover your data and information after restoring your iPhone to factory settings. If you forgot your password and you don’t want to lose all the important information saved on your iPhone, you don’t necessarily have to forgo your data. You can first back up your data, restore the iPhone to factory settings, then restore the data to your iPhone. The most important thing is that you will need a tool to help you get everything done. This is why iMyFone LockWiper is made for. You can easily unlock your iPhone without losing all your precious information by following the instructions. Once you know what to do, the problem of how to get into a locked iPhone without restoring is no big deal. It’s the easiest way to solve the problem with the help of iMyFone LockWiper. It is a very powerful software that can grant you access to a locked iPhone without the password in mere minutes. It can unlock 4-digit/6-digit passcode and even Touch ID as well as Face ID without any hassles. It can unlock locked, disabled iPhones and even iPhones with a broken screen. It’s compatible with the latest iOS version and the latest iPhone Xs/Xs Max/XR. 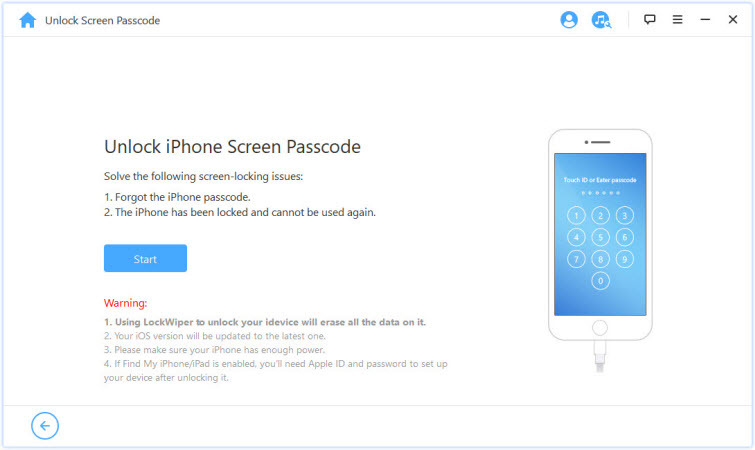 It’s very easy to use iMyFone LockWiper in helping you get into a locked iPhone without restoring. 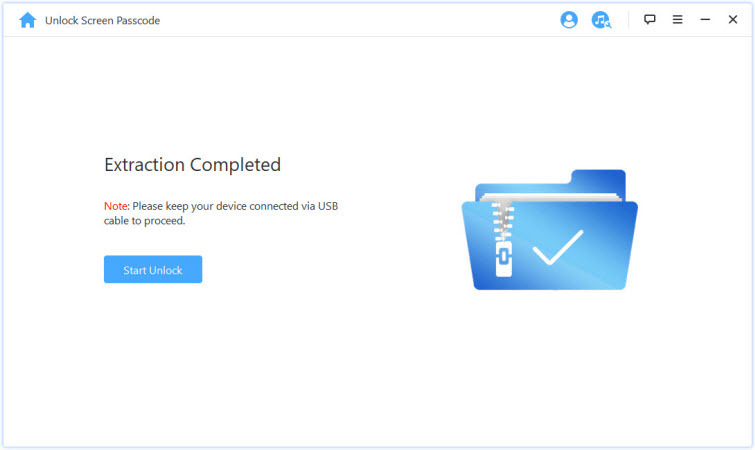 The whole process contains three steps: backup, unlock and recover. 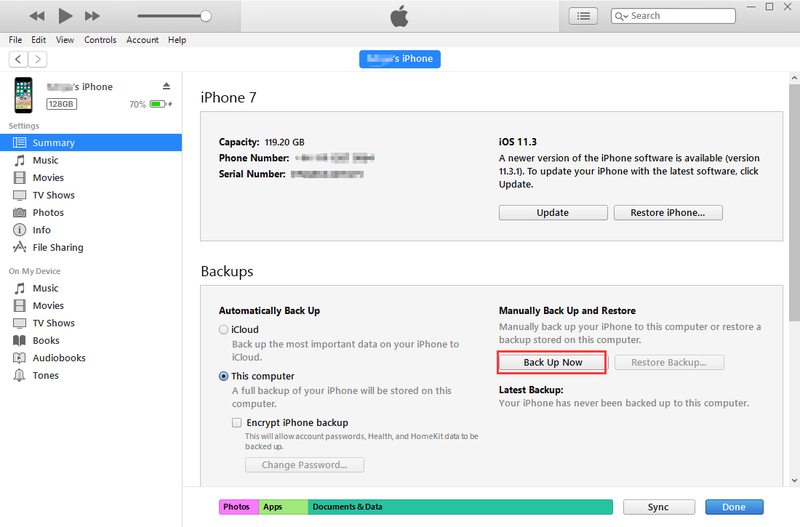 If you have backups in iTunes or iCloud already, you can go to the Step 2 directly. 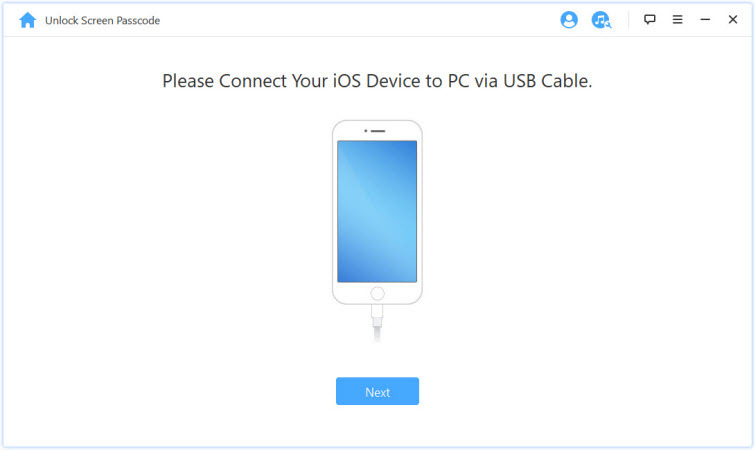 Launch the latest iTunes on your PC or Mac and connect your iPhone using a cable. Click on the phone icon on the upper left corner then you will see all the items listed under summary. Click Done after it finished. Note: Don’t worry, even your iPhone is locked you can still have chance to back up your data first. iOS 11.4 and earlier version: Don’t doubt it, just connect your iPhone to iTunes and it will connect to iTunes directly. iOS 11.4.1 and later version: You will need to have turned on the USB Accessories on the Settings before you can connect with iTunes. It’s pretty easy to unlock your iPhone with iMyFone LockWiper. Just following the steps below and you will get the passcode removed within minutes. Step 1: Download iMyFone LockWiper and launch it on your PC or Mac. Click “Start” to continue. 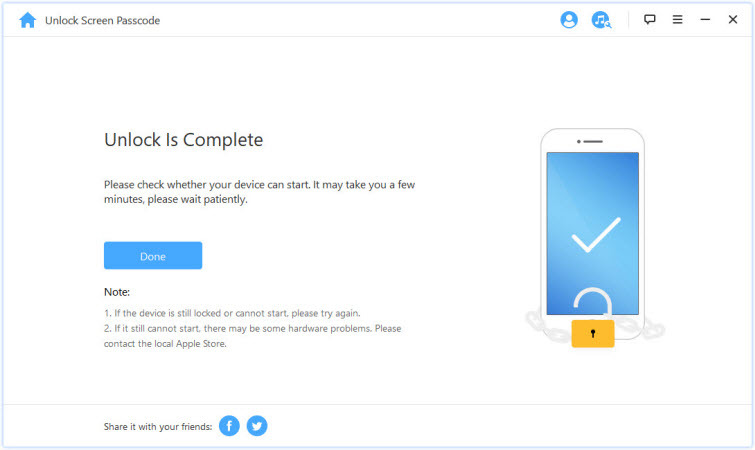 Step 2: After connected your iPhone to computer, click Next. 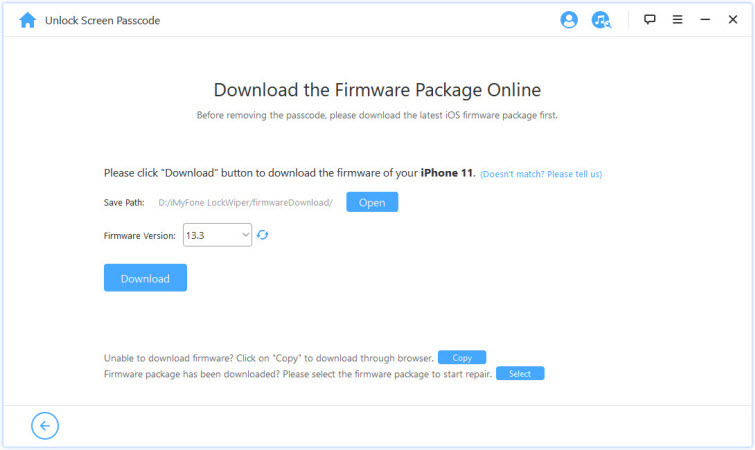 Step 3: Download the firmware and verify it in the following step. Step 4: Once it is extracted successfully, click Start Unlock to continue. Step 5: Enter 000000 to confirm the process and click Unlock to move on. Step 6: Wait for a second, then the screen lock will be removed and you can start use your iPhone again. Restore from iTunes: Connect with iTunes > Choose Your iPhone >Click Restore Backup…>Wait till it finished. Restore from iCloud: Enter iCloud account >Choose Backup > Enter passcode >Wait till it finished. Connect your iPhone to your computer and launch iTunes. Wait for iTunes to synchronize your iPhone. Make a backup of your iPhone first. After your files are safely backed up, you can now click on “Restore iPhone”. 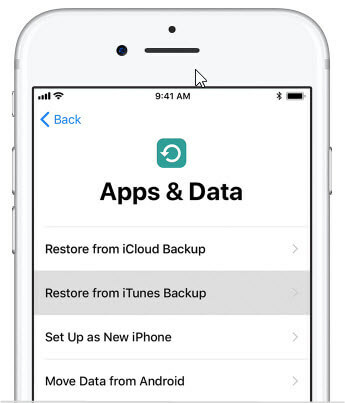 After the wipe, you can touch on “Restore from iTunes Backup” to recover your data. 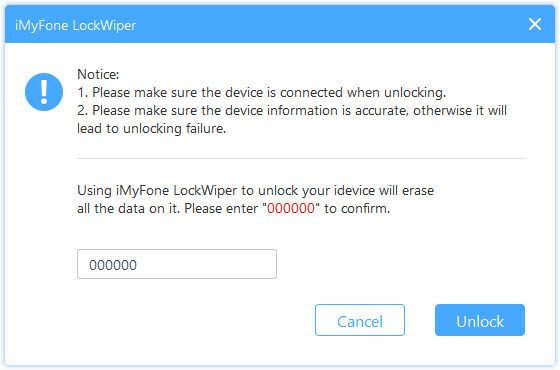 Note: If you can’t get this method worked for you, please check the first method by using iMyFone LockWiper. If you have used iCloud to back up your iPhone, you should be able to get into your locked iPhone using iCloud. Here are the steps to use iCloud to unlock your locked iPhone. Sign into your iCloud using your Apple ID and password on icloud.com. Click on “All Devices”. 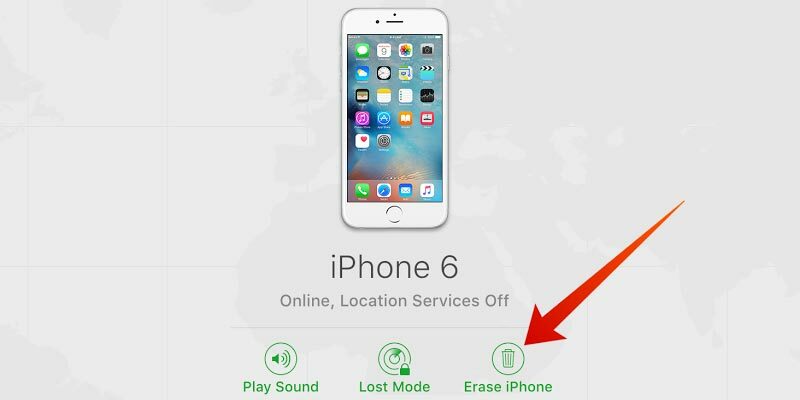 Find your iPhone and click on “Erase iPhone”. 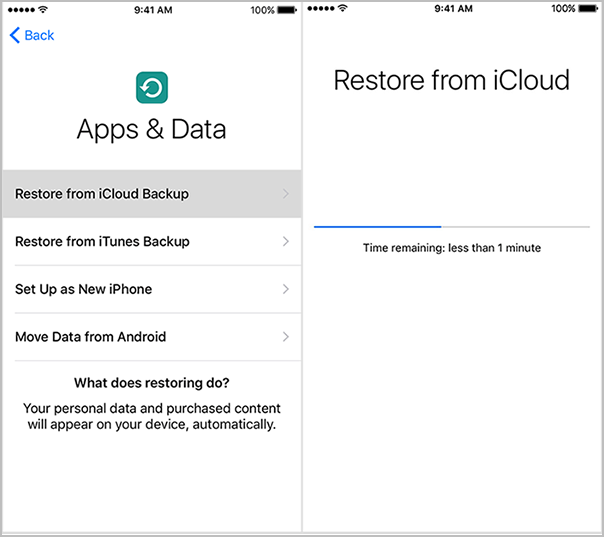 Now you can choose Restore from iCloud Backup to restore all your data to your iPhone. Note: This only works when you have your Find My iPhone features turned on and already have backups on iCloud. Connect your iPhone to your computer and launch the iTunes software. While your iPhone is connected to your computer, forces restart your iPhone. When you see the option to restore or update your iPhone, choose “Restore”. Wait for this process to be complete, now you can set up your device. How to get into a locked iPhone without restoring? All the answers are listed above. Forgetting your password doesn’t mean you have to lose all your vital information and files in the process of unlocking your iPhone, with the steps discussed above, you can unlock your iPhone like a pro while retaining all the data you want and need. iMyFone LockWiper is the easiest tool to use and it can unlock your iPhone in very simple steps.